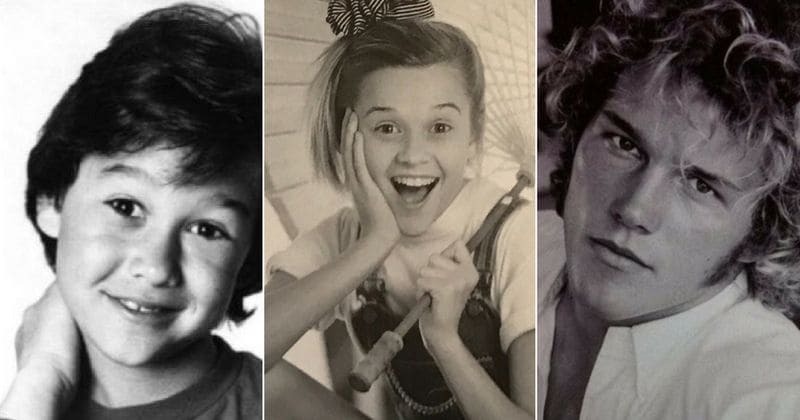 Our favorite stars decided to throw it all the way back and shared some amazing headshots from their early days. We can't believe the sheer amount of dorkiness in these shots! Celebrities, apparently, also go through an awkward phase. This news was found out after all our favorite stars started sharing throwback pictures of their first ever headshots. It all started when Reese Witherspoon shared this amazing throwback photo.